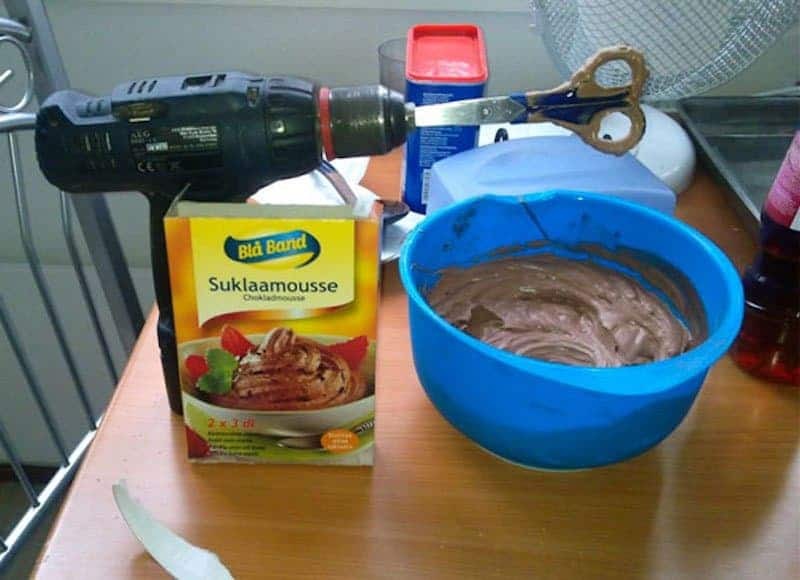 Don’t have an electric whisk? 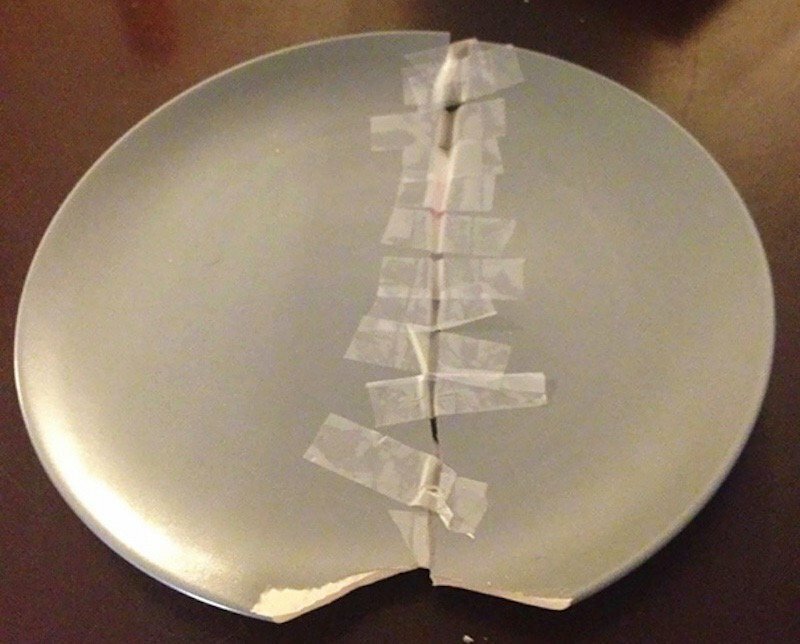 No problem, just make your own like this person did! 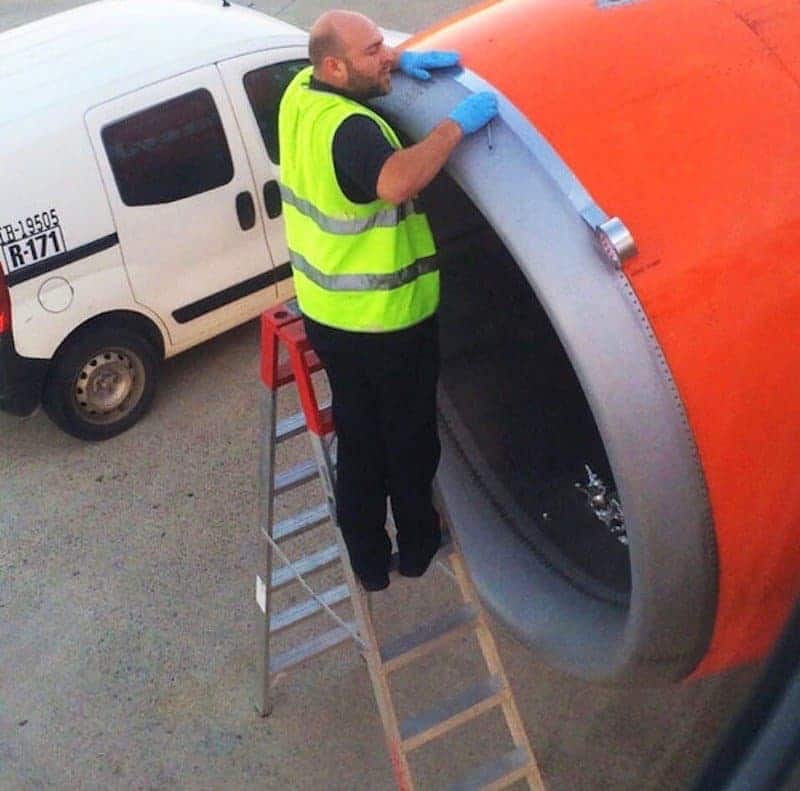 Would you be scared and want to get off of the plane if you saw someone fixing the engine with duct tape? 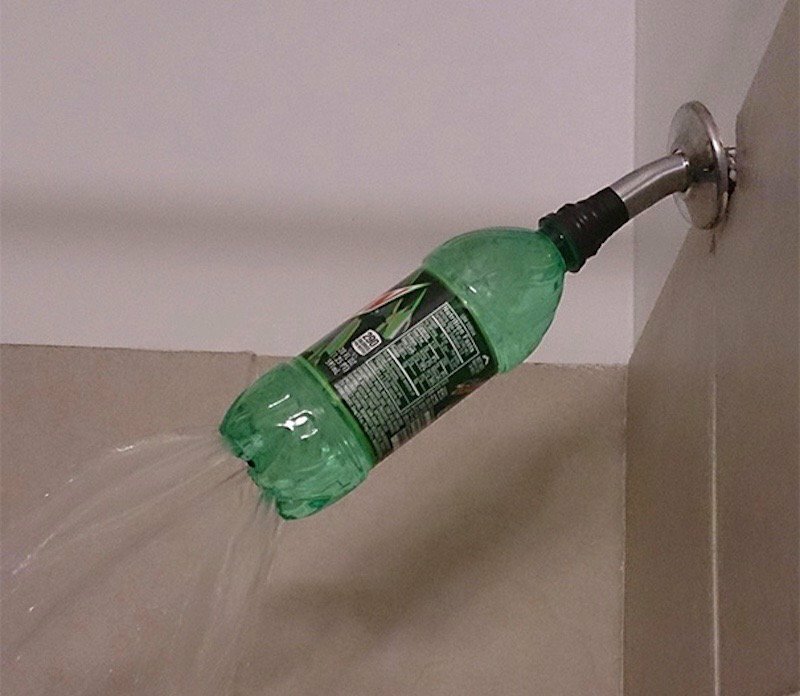 Don’t want to spend money on a new shower head? Just put holes in the bottom of a bottle and use that! 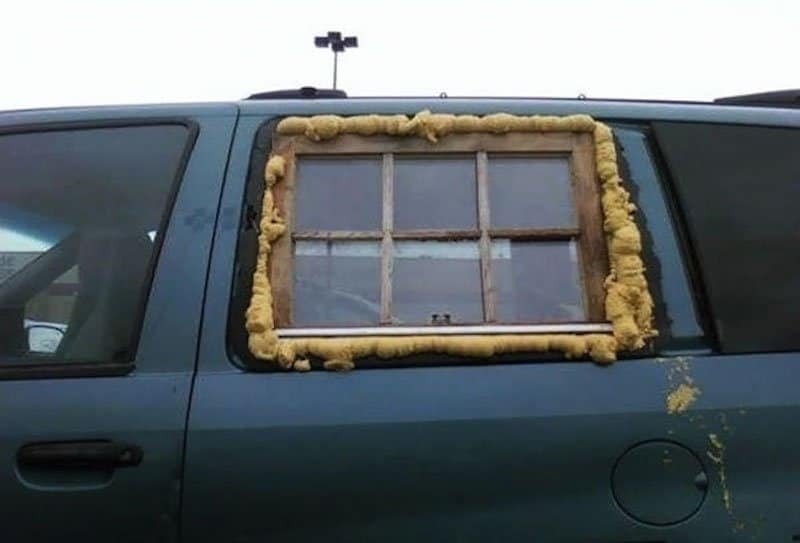 Need A New Car Window? 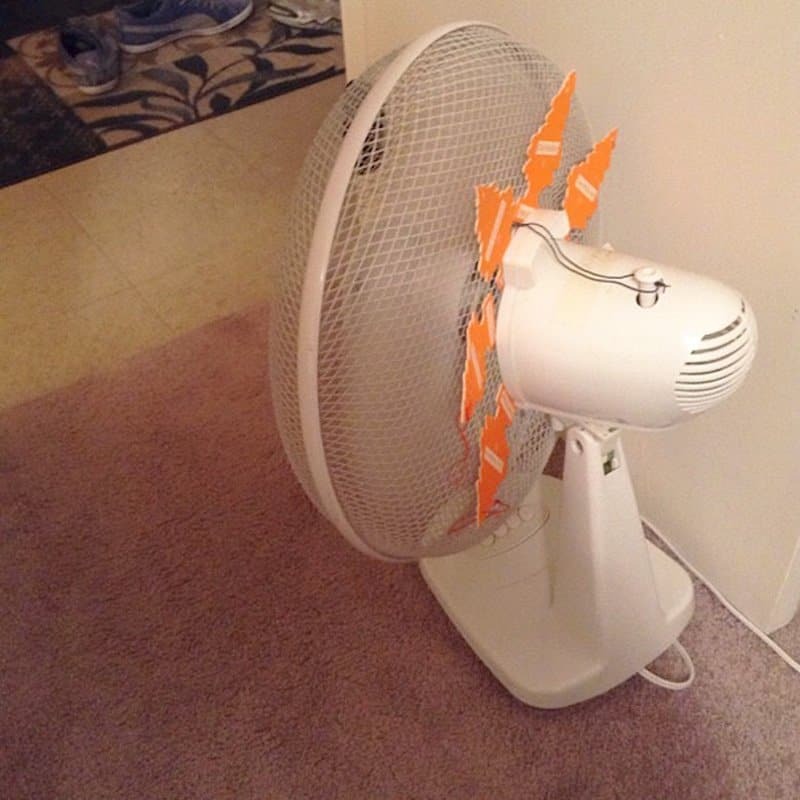 This person has come up with a brilliant idea on how to replace your own car window — shame it won’t wind down. 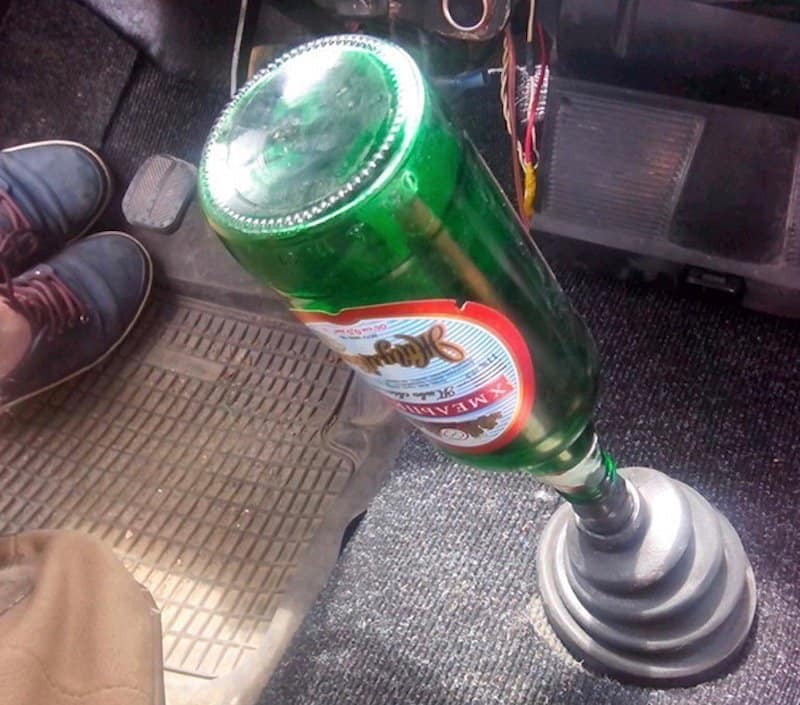 Hey, where did you buy your gear stick from? 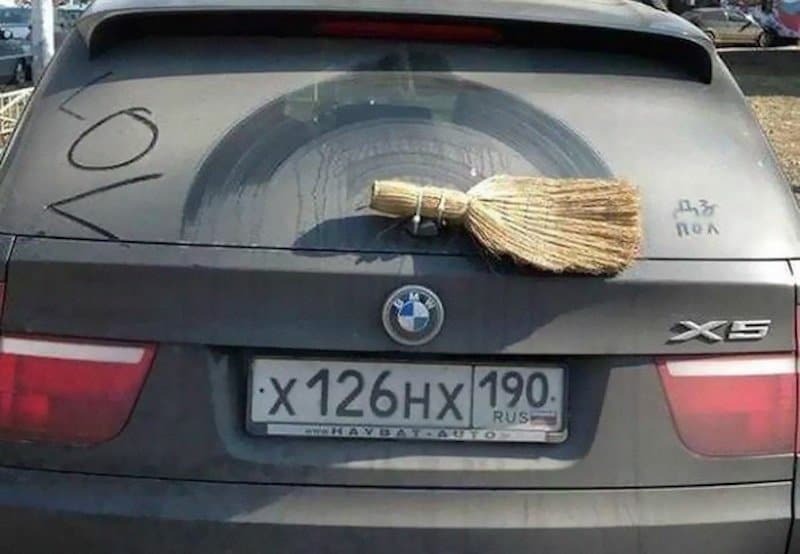 Need a new windscreen wiper? 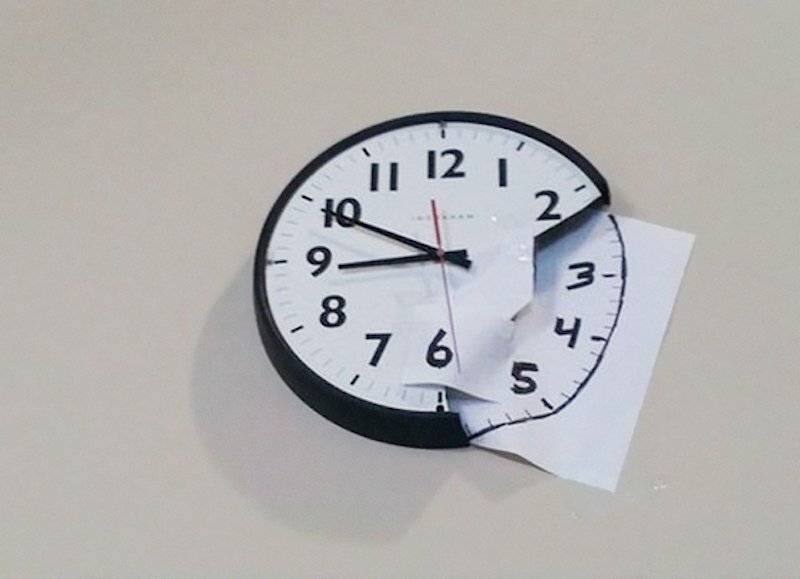 Why not just use the end of your broom? 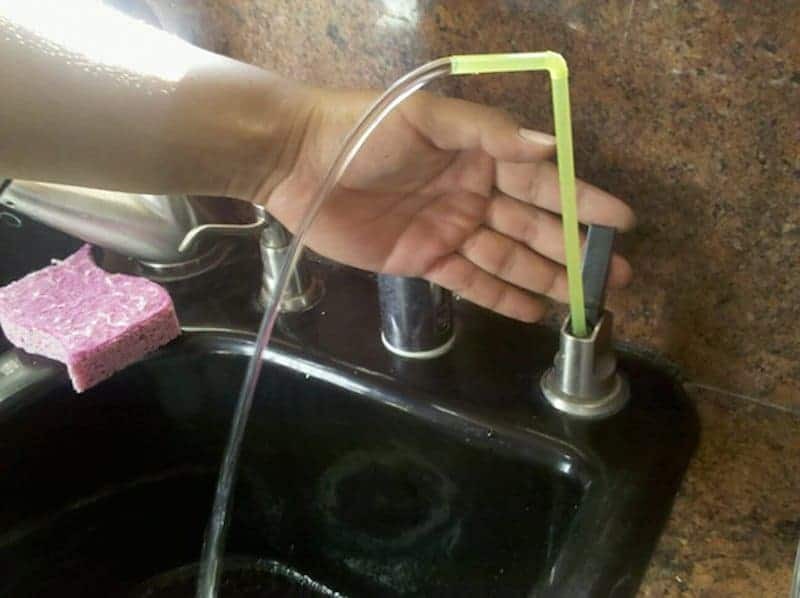 If you ever want a drink and have a water filter next to the tap but it breaks, you can always just use a straw, it all works the same after all.